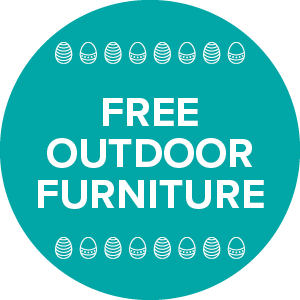 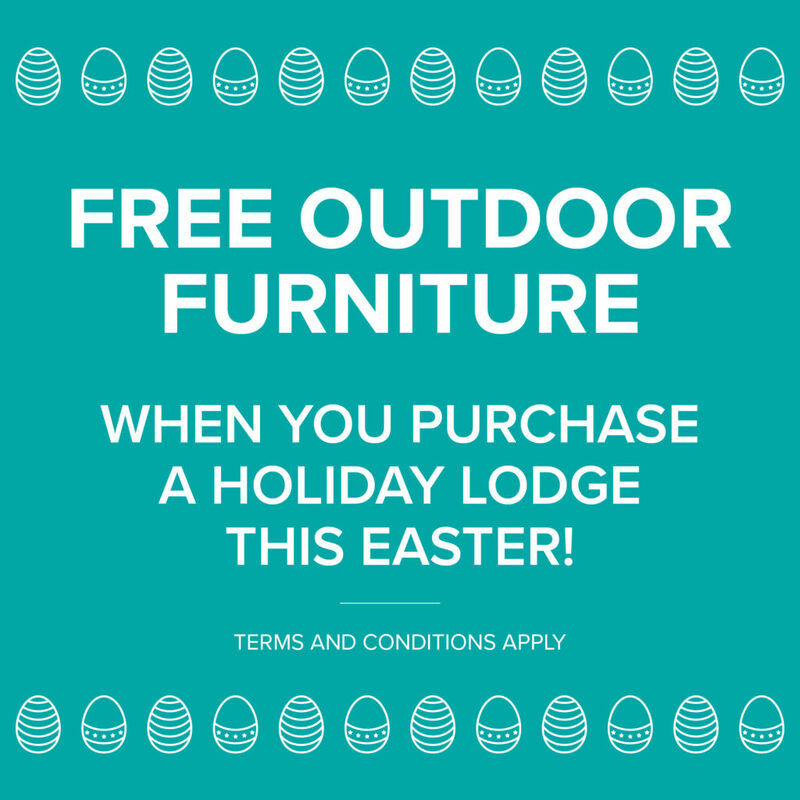 When you purchase a holiday lodge this Easter! 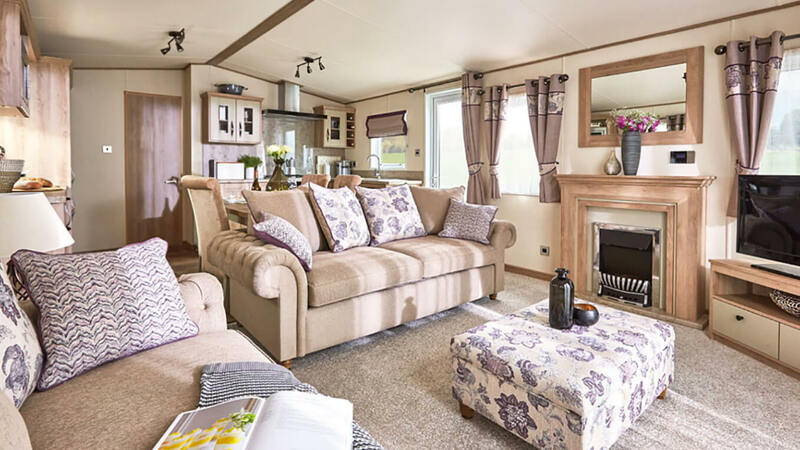 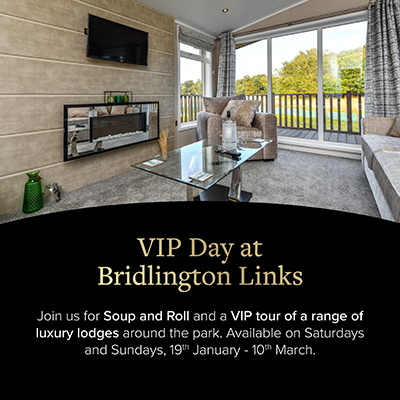 Unrivalled quality in an idyllic setting, Bridlington Links Golf & Leisure Estate have an outstanding development of luxurious two and three bedroom lodges. 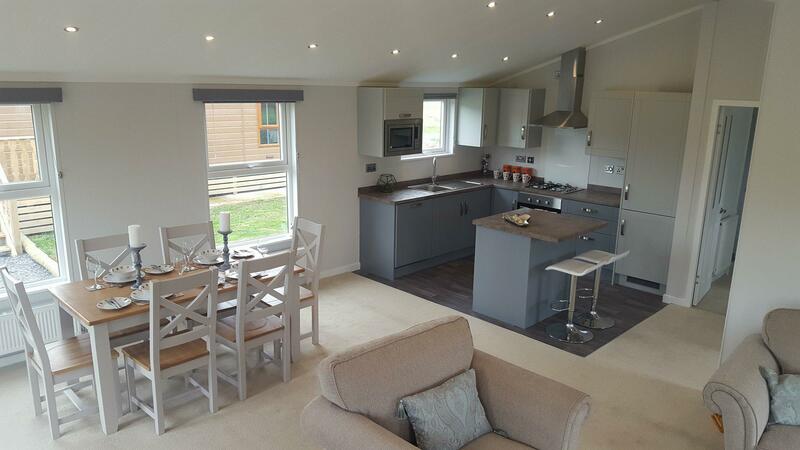 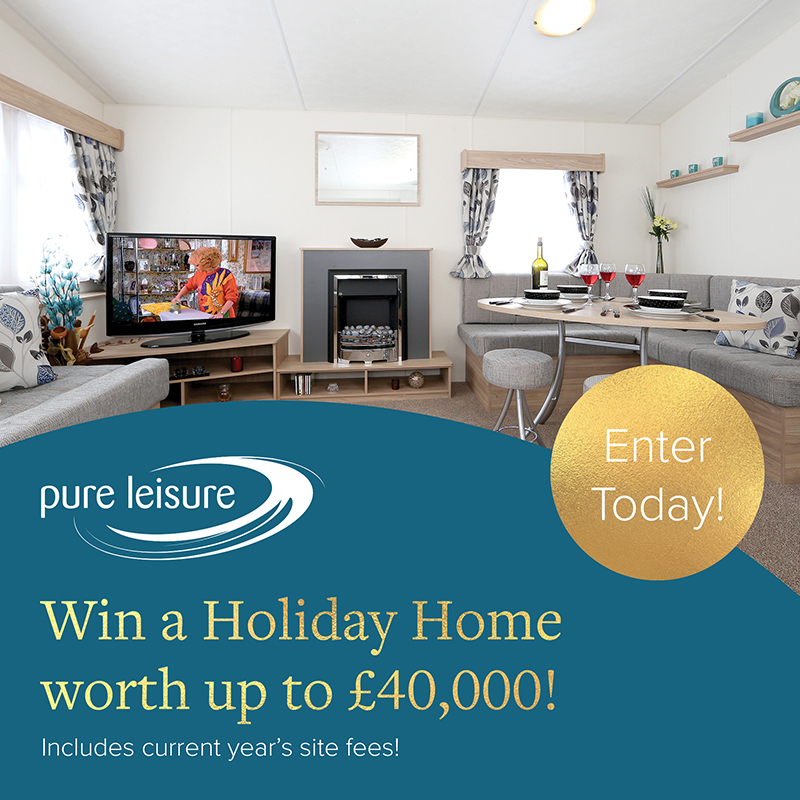 An exclusive development of 43 luxury lodges sees the last few remaining plots available. 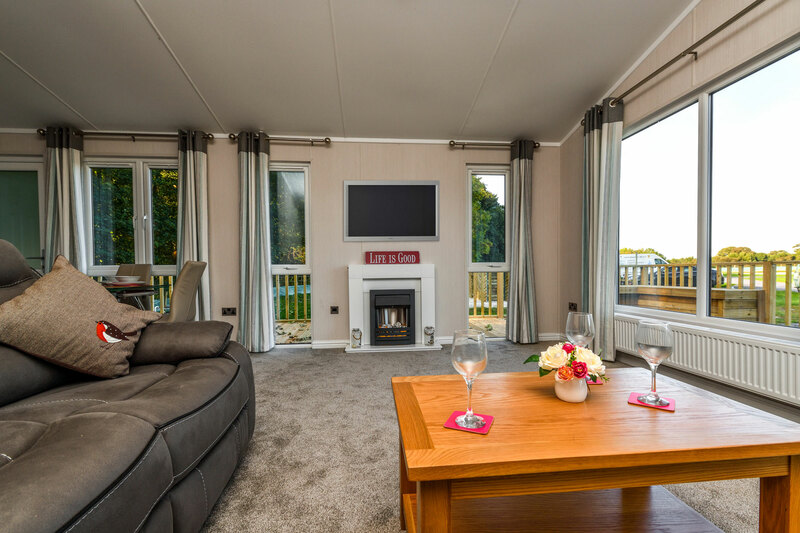 Set in mature woodland, in the grounds of one of the most glorious and challenging 18 hole cliff top golf courses in the country overlooking the rugged East coast. 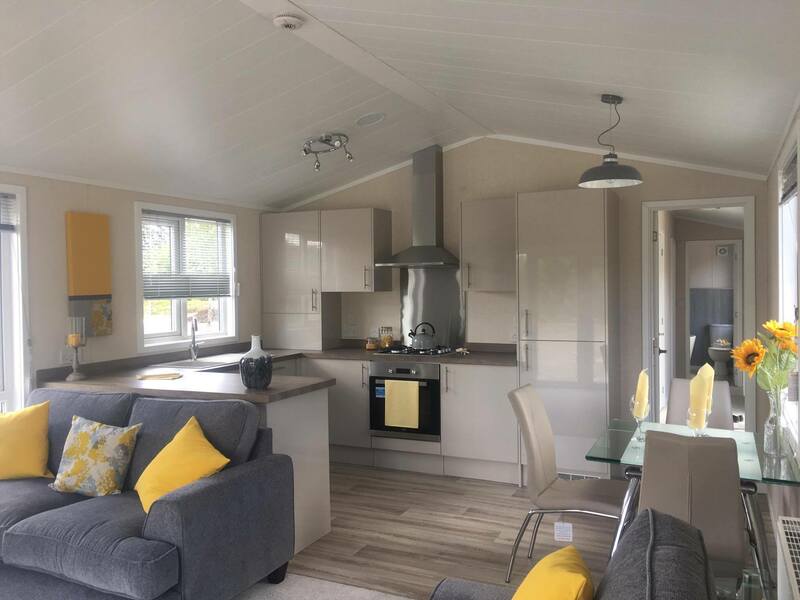 Our lodge development is set amidst the magnificent links golf course, adjacent to Sewerby Hall, Bridlington’s historic harbour and some of the most captivating scenery around, Bridlington Bay. 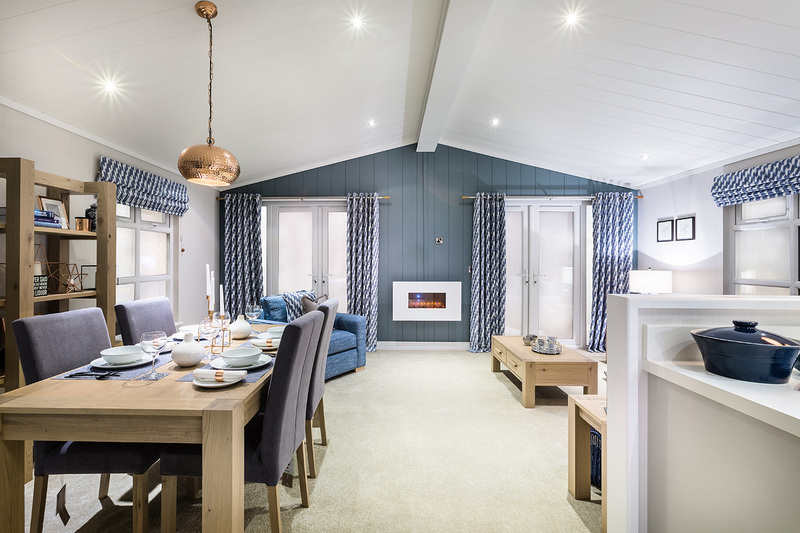 Our lodges offer an outstanding opportunity to acquire a first class, exclusively designed property with fully maintained landscaped gardens. 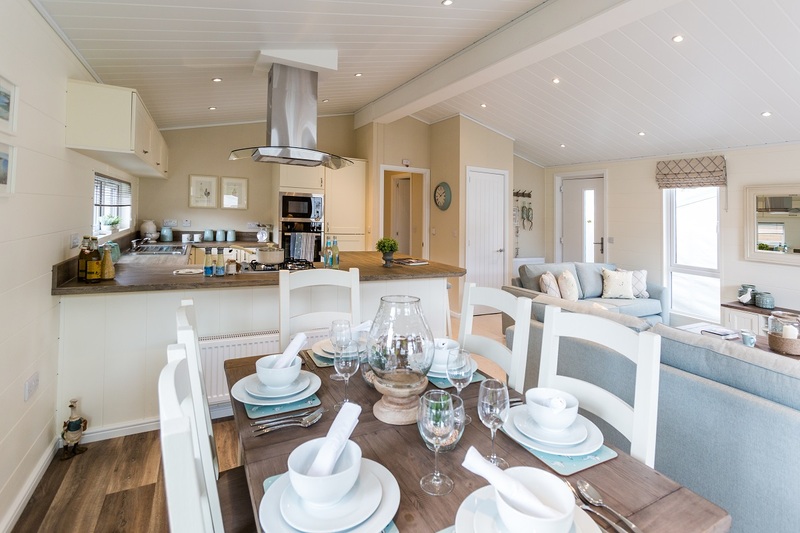 Soak up the atmosphere and enjoy exquisite food and wines in our contemporary restaurant and bar. 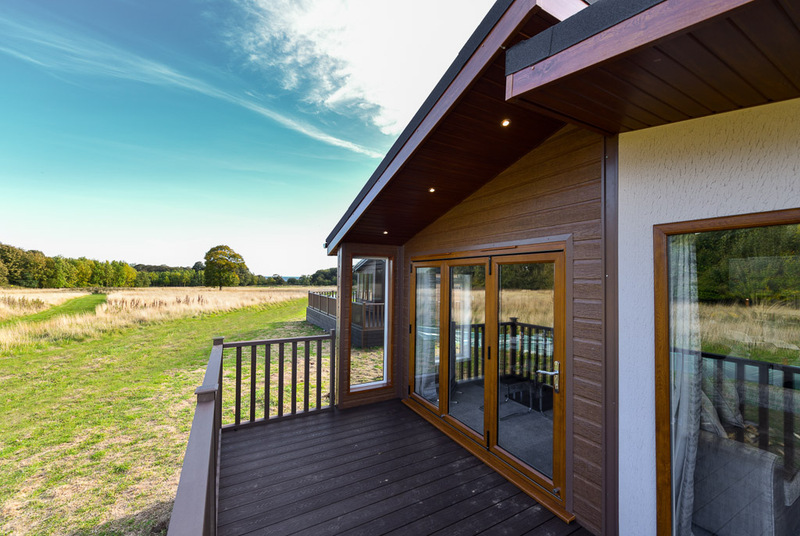 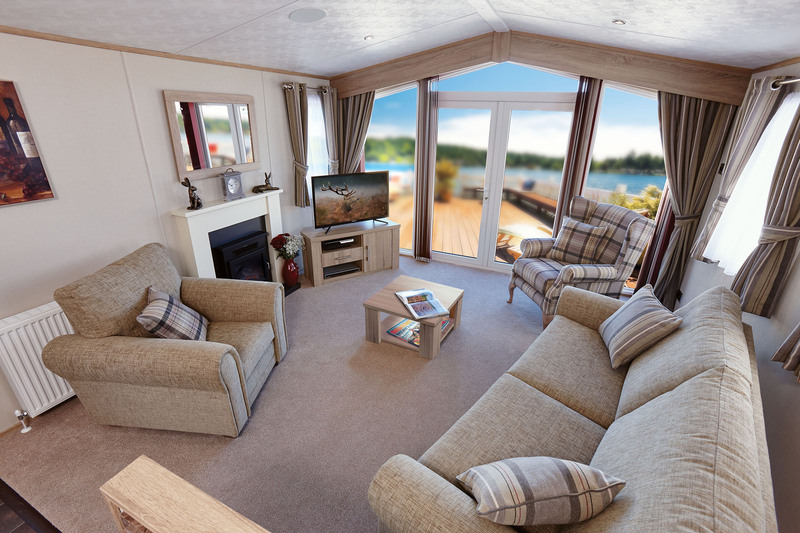 Lodges also have extensive decking areas and balcony features included. 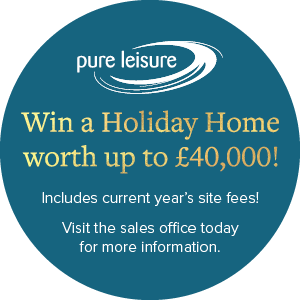 The estate is open all year round with a 99 year tenure. 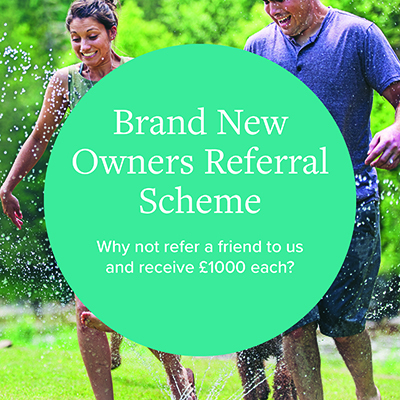 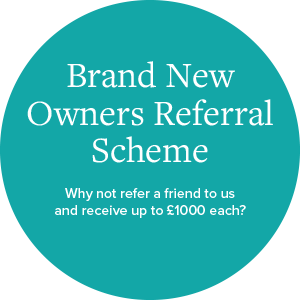 We consider part exchanges, subletting is permitted, and our friendly team will help arrange finance packages.